Right from the beginning, Kleiner Perkins has focused on investing in people. Especially in early stage investing, before there is a business and often before there is a product, it’s the people you’re investing in, not the business plan. No investment better exemplifies this philosophy than Nest. 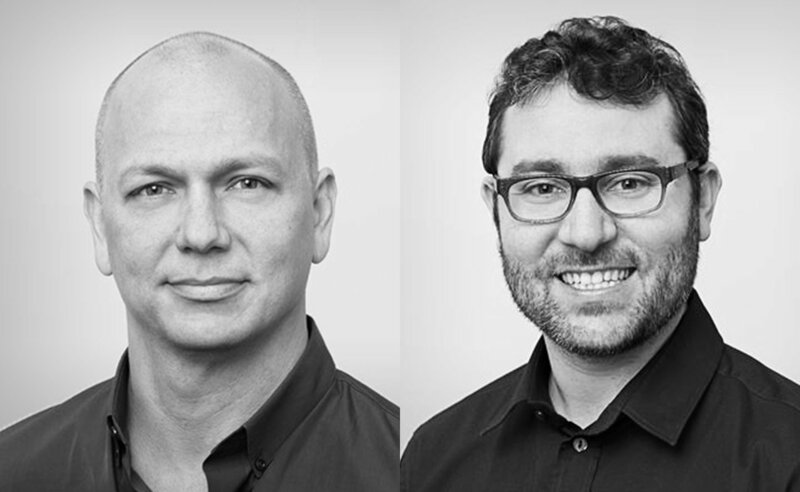 Randy Komisar had known Nest Founder Tony Fadell for more than fifteen years. After leaving the pioneering mobile computing company General Magic in 1995, Tony pitched Randy on an interesting hardware venture. Randy did not invest in the business, but he saw potential in Tony. They became friends and cycling buddies. When Tony brought the iPod to life at Apple, Randy knew there would be a next act. That time came one Sunday afternoon in 2010. Together with Nest co-founder Matt Rogers and marketing wiz Erik Charlton, Tony pitched an idea to Randy and fellow partner Trae Vassallo. At one corner of the conference room table sat a shrouded object. Deep into the group’s 50-slide deck, Tony pulled away the shroud to reveal a round Styrofoam model of a thermostat. Randy was visibly deflated. Tony wanted $8 million for a thermostat? We had deep experience in the thermostat business through our work in cleantech and knew that it was not a financially attractive market. But their final slide illuminated the scope of Tony and Matt’s vision: what they proposed to do for thermostats they would do for every other unloved product in the home. Randy looked around the conference room at the light switches, outlets and smoke alarms. All were commodity-beige plastic objects. Tony and Matt were intent on making them integral and valuable. By creating beautiful objects, powered by software and made magical by connectivity, they promised to connect the smart home without burdening the customer with complexity. In doing so, they would make homes more efficient and comfortable, delighting customers and helping to save the planet. The first device they proposed was a smart thermostat; smart smoke detectors, cameras, home security systems and other products would follow. Some called this IoT—the Internet of Things—some called it the Smart Home. Tony and Matt simply thought they were making great products. In spite of our initial skepticism, we led Nest’s series A round, and Randy took the lead board seat. We became significantly involved with Nest. Trae shared her expertise and network in the electric utility sector, introducing Nest to utilities and distributors to help accelerate the company’s growth. Tony and Matt had uncanny instincts for talent and rapidly assembled a strong team with members from Apple, General Magic and Twitter. We helped to recruit Tom von Reichbauer as CFO. Randy met regularly with Nest’s job candidates to share his enthusiasm for the team and business. Randy brought in his longtime friend and legendary executive coach, Bill Campbell, to help Tony and Matt grow the business. Randy and Trae met with Google Ventures to help seal Nest’s Series B round. Randy introduced Tony to Al Gore, who brought Generation Investment Management into the Series C. And when Tony and Matt were wrestling with whether or not to sell the company, John Doerr introduced them to Reed Hastings at Netflix, who had firsthand experience with both selling—and not selling—a great business. Randy played a crucial role in Nest’s sale to Google. With the rest of the board and advisors conflicted, he was the sole board representative for all the shareholders. It was his job to balance the interests of the shareholders, management and Google. In the end, they negotiated a sales price of $3.2 billion, with a large retention plan for all staff. Analysis of the thermostat business alone would not have suggested an opportunity for such a large exit. But for us, Nest wasn’t about thermostats or IoT or smart homes. It was about Tony, Matt, Erik and hundreds of others who would eventually make Nest a huge success.